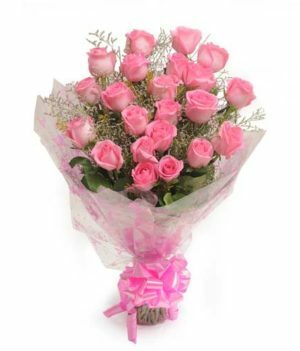 Mother’s Day is celebrated on the second Sunday in the month of May, and is a joyous commemoration of one of the most beautiful relationships in the world: between a mother and her child. 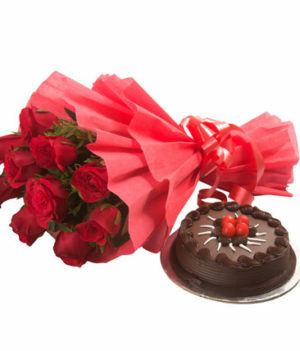 Although many mark this occasion with expensive gifts, pricey dinners or simply boasting about their love for their mothers on their screens; you have a chance to make this special occasion a memorable, loving and thoughtful affair. 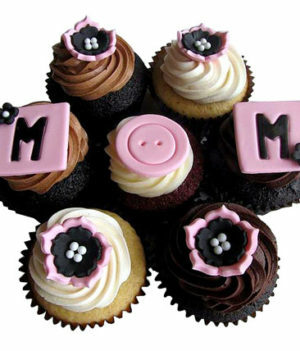 Your efforts must not be restricted to finding the perfect gift or preparing the perfect meal, but marking the day with wonderful memories, that truly bowl your mother over. 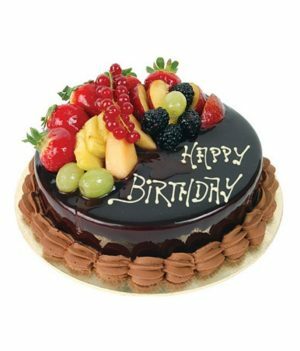 Find a way to make these celebrations personal and warm, and remove the ostentation of copy-cat greetings, or hazy filters. 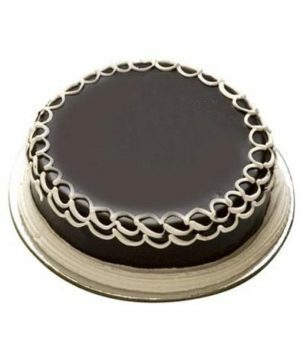 WishByGift can make your Mother’s Day celebrations even more memorable by delivering a perfectly-baked, beautifully-decorated and hand-crafted special cake right at your doorstep. 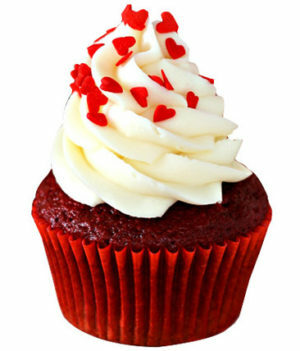 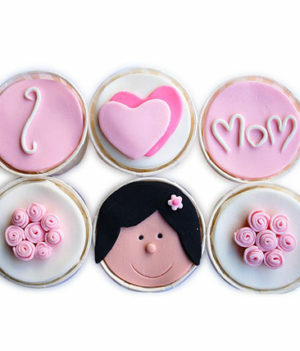 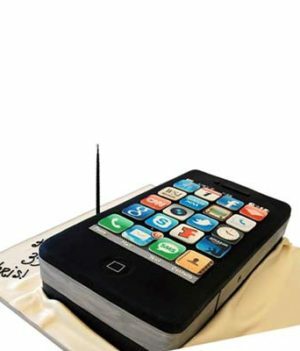 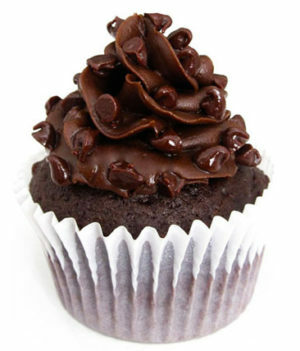 You can place an order for unique Mother’s Day cakes and cupcakes at WishByGift, and even customise them if you want. 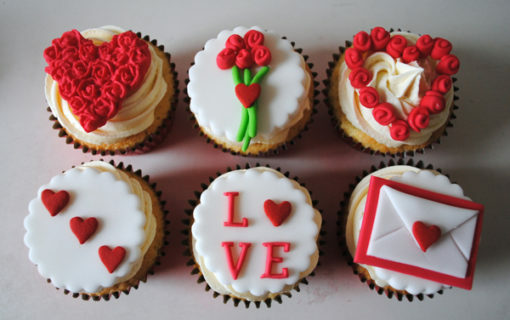 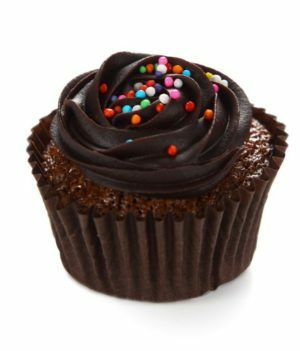 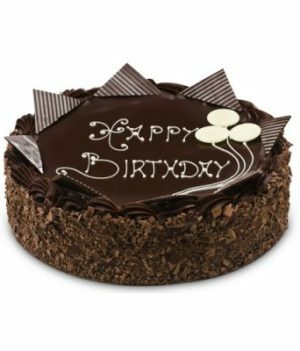 Available in a wide variety of designs and flavours, Mother’s Day cakes and cupcakes can be delivered to over 500 cities on the same day, or at midnight. 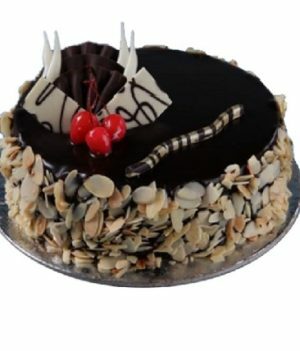 Want to make special surprise for your mother even more special? 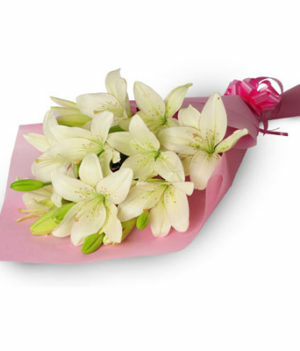 Add a bunch of beautiful and fragrant flowers from WishByGift, and make the day truly memorable. 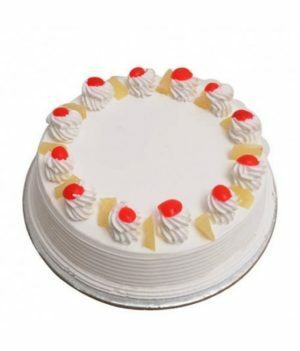 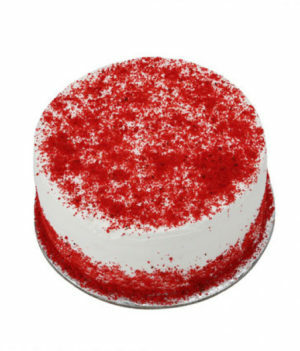 We guarantee that the best Mother’s Day cake online will reach you on time so that you can enjoy a special Mother’s Day, and make memories that deepen your bond.